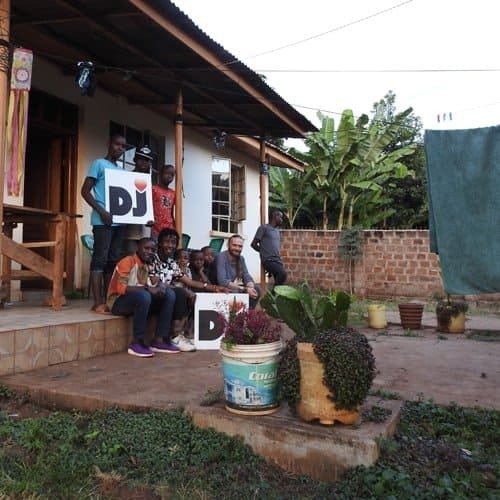 Angelsgate is based in Moshi , Tanzania and house around 26 houses. Sadly many of the boys have endured very difficult times living on the street, due to this the children living here need a little extra care and attention away from the other children. 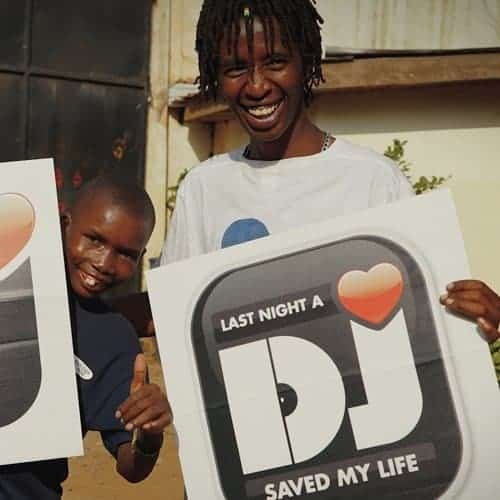 Aside from the hunger, and lonely nights sleeping on the street, sadly many of the children become involved in drugs, and many are also abused and raped on the streets by the gangs of older men. How Do We Help The Boys? 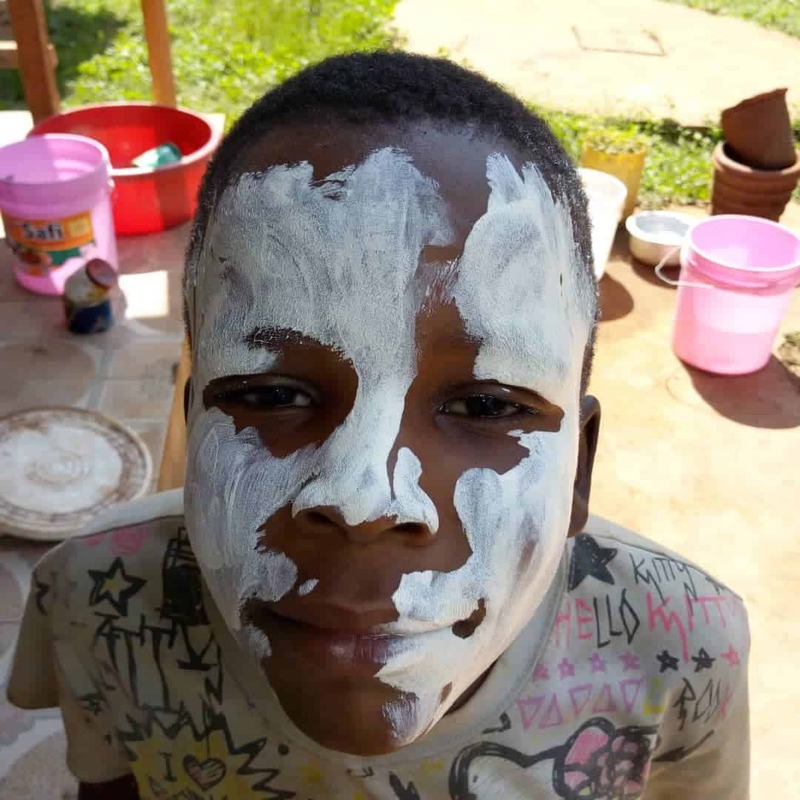 With on-going counselling, home education, and school education and 24 hour access to our on-site “big brothers” and carers, we do our best to help the boys to heal, and move on from where they have been, both physically, and mentally. Angelsgate try a very new approach to Tanzania, using male carers, instead of the typical women. We have found these “big brothers” as we call them, interact better with the boys, and the in return the boys open up in a better way too. 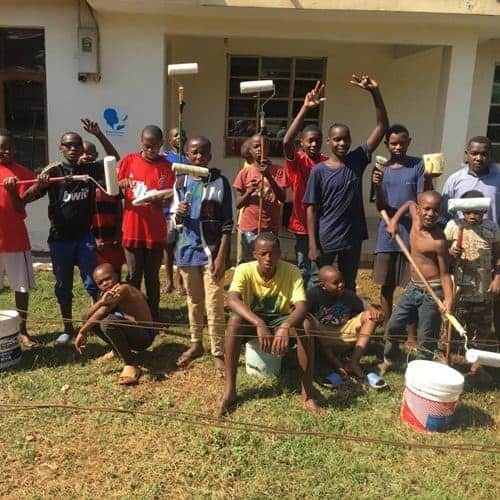 Some boys of course can’t manage at school after all they have faced, and so options for vocational training, or artistic pursuits are also a necessity for their fresh start in life. Who Are The Boys & Where Are Their Families? With all Angelsgate boys there social work team get straight to work tracking down their families and relatives. Sometimes families have missed their children in fact, and we can re unite them. Other times the boys come from broken homes, or parents who have passed away. Quite often they flee home seeking a new life, even seeking employment to be able to pay for their school fees. However once the street gets a hold of boys, the cycle is hard to break. Of course where possible Angelsgate do there utmost to reunite the children with their families somehow, be it a relative, or parent. It can be a difficult process, but with some counselling it can be achieved, and in doing so provide a safe and loving home for those lucky enough to return to their loved ones and relations.